As an ex-professional cyclist I offer higher-end coaching package that is more in-depth with client and coach engagement and contains higher degree of tailoring and use of different approaches. I provide direction on technique, race tactics, skills, equipment, nutrition, strength, off bike exercises, recovery and I would even get into more “life coach” feedback as well in terms of finding a “right fit” for sport in an athlete’s busy life and lastly. I use methods based on my 11 years competitive cycling career, throughout my experience from Youths, Juniors, U23 to Pro Tour Elite. 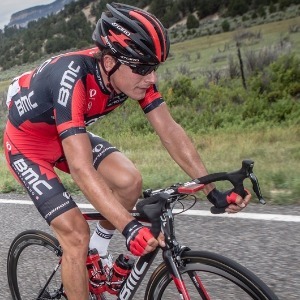 I spent 2 years in BMC Racing Team where I had same coaches and advisors as world class riders such as winner of Tour de France winner Cadel Evans. Currently, I stay in touch with few Pro Tour riders where I get updates on current methods. Success. Coach Jakub Novak has been notified of your message.